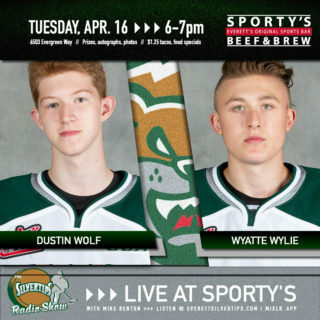 The Silvertips battle the Portland Winterhawks in the sixth meeting of the season and the opener of a “home and home” series … the Tips are making their third visit of this season to Portland (1-1) … they have earned a point in 8 of the last 9 games (7-1-1) … the Tips are 78-67-14 lifetime against Portland and are 35-36-8 lifetime in Portland … the Tips are led in the series by Connor Dewar’s five points against the Winterhawks … Joachim Blichfeld leads Portland with nine points in five games against the Silvertips. 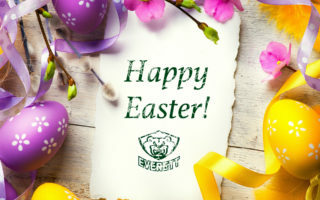 EVT 2 – KEL 1 (11-24-18): A two-goal night from Everett Silvertip captain and Wild prospect Connor Dewar along with a 17-save effort from goaltender Dustin Wolf helped lift the Everett Silvertips over the Kelowna Rockets to victory, 2-1, before 6,125 fans at A.O.T.W. Arena on Saturday night in WHL action. Dewar scored the game-winning goal with 53 seconds left in regulation with a roaring wrist shot from the slot, as the Silvertips extend to 8-2-1-0 in the last 11 games and snap the Rockets three game win streak. Dustin Wolf turned in 17 saves for the win in net. 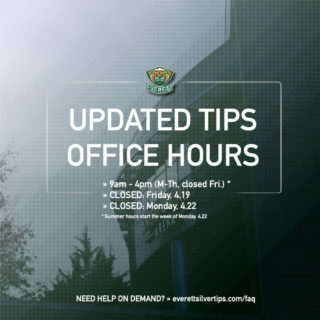 MOVIN’ ON UP: The Tips enter this weekend ranked #9 in the CHL Top-10 rankings … the Tips have won or gained points in 9 of the past 11 games … their 18 wins are second most in the WHL. THE WOLF HOWLS: Dustin Wolf turned in a 17-save effort in Saturday night’s win vs. Kelowna … his 1.84 goals-against-average is 3rd in the WHL … his .924 save percentage is 4th in the WHL … Wolf had a shutout streak of 108:37, ending in the third period of Saturday’s game vs. Kelowna. 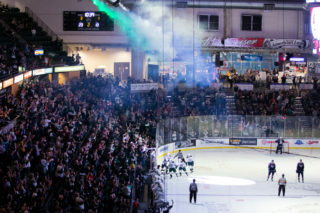 FIRST THING’S FIRST: The Tips are 15-0-0-0 when they score the first goal of the game this season … they are the last remaining team in the WHL with a 1.000 win percentage when scoring first. 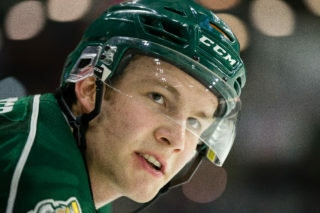 DEWAR OF GOOD: Tips captain Connor Dewar has points in 14 of his last 16 games … his 20 goals are tied for fourth in the WHL, trailing league leader Brett Leason (25) by five.